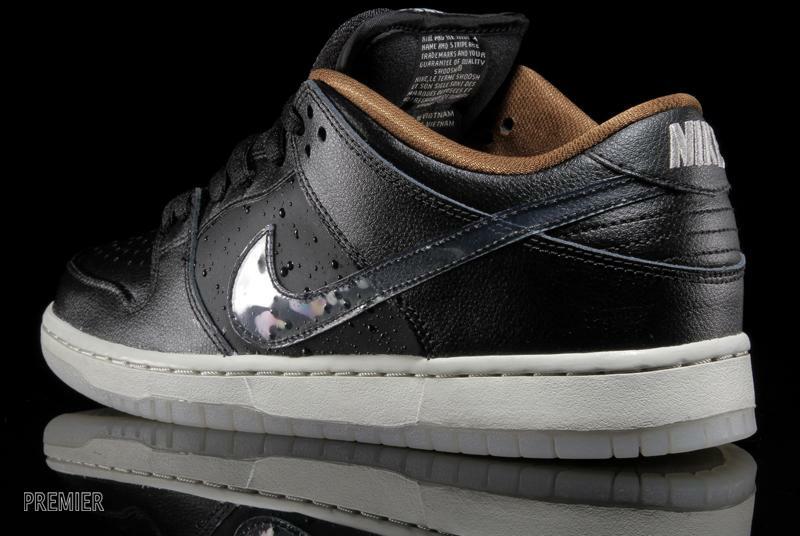 The Nike SB Dunk Low QS 'Rain,' first previewed last month, will release this weekend at select Nike Skateboarding accounts. 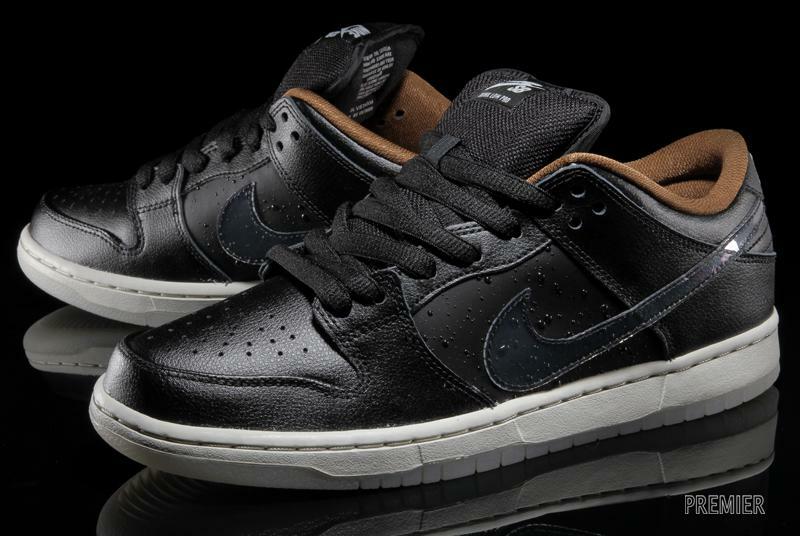 The Nike SB Dunk Low QS "Rain," first previewed last month, will release this weekend at select Nike Skateboarding accounts. 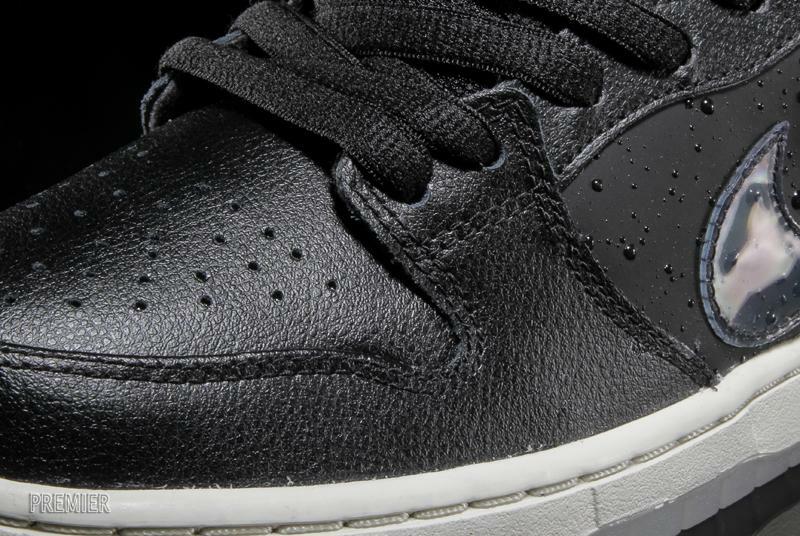 The interesting new colorway features a black leather upper with artificial water droplets covering the midfoot. 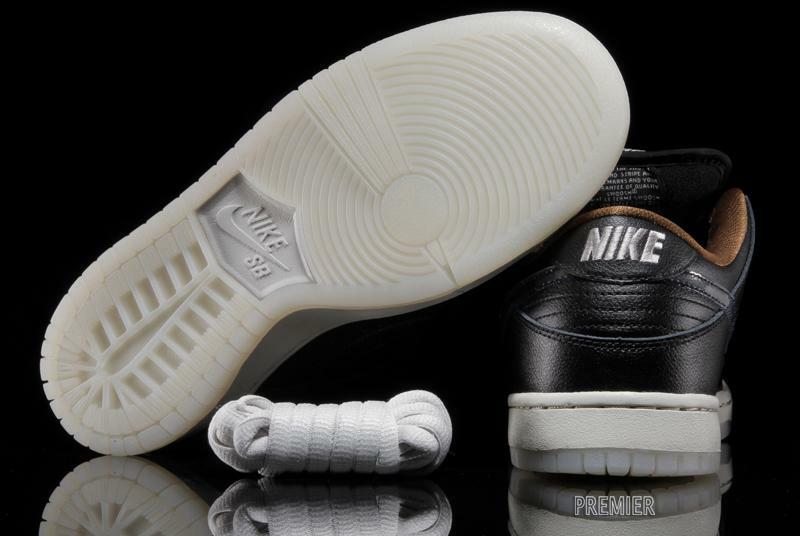 Taking the "rain" theme one step further, the shoe also includes a clear swoosh and translucent outsole. 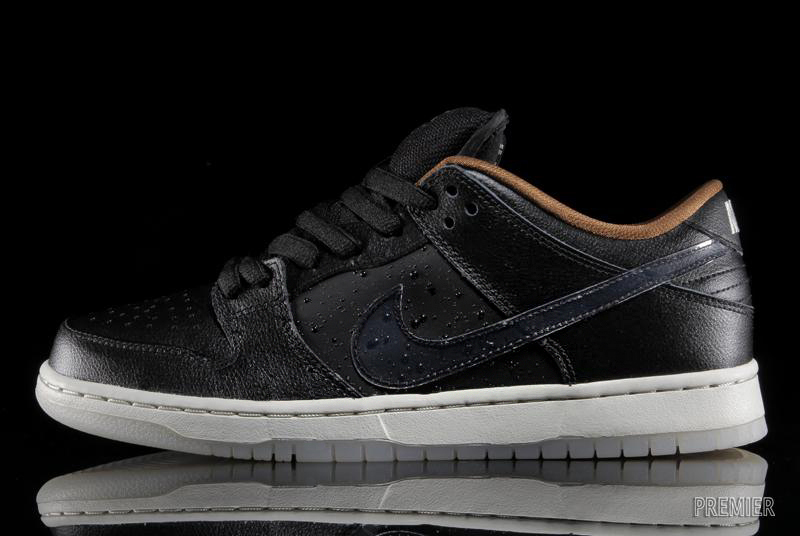 The Nike SB Dunk Low QS "Rain" will release at Michigan's Premier on Saturday, October 12.